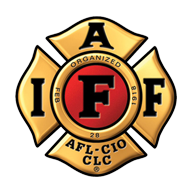 IAFF Local 935, is a labor organization that represents the men and women of the San Bernardino County , Big Bear City , Big Bear Lake, Colton, Loma Linda , and Montclair Fire Departments. 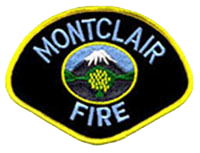 Its members are dedicated to the protection and safety of the Communities they serve. 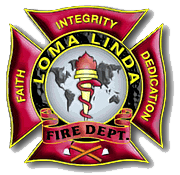 The firefighters of Local 935 are committed to the well being of the public through our humanitarian efforts, donations, and events. PHOTO ARCHIVE of SBCoFD hand crews arriving on scene of a vegetation fire in Mentone. Station 75 HFD is good with that water nossle. Bless you folks.we truly appreciate your jobs,protecting the public.....Amen.